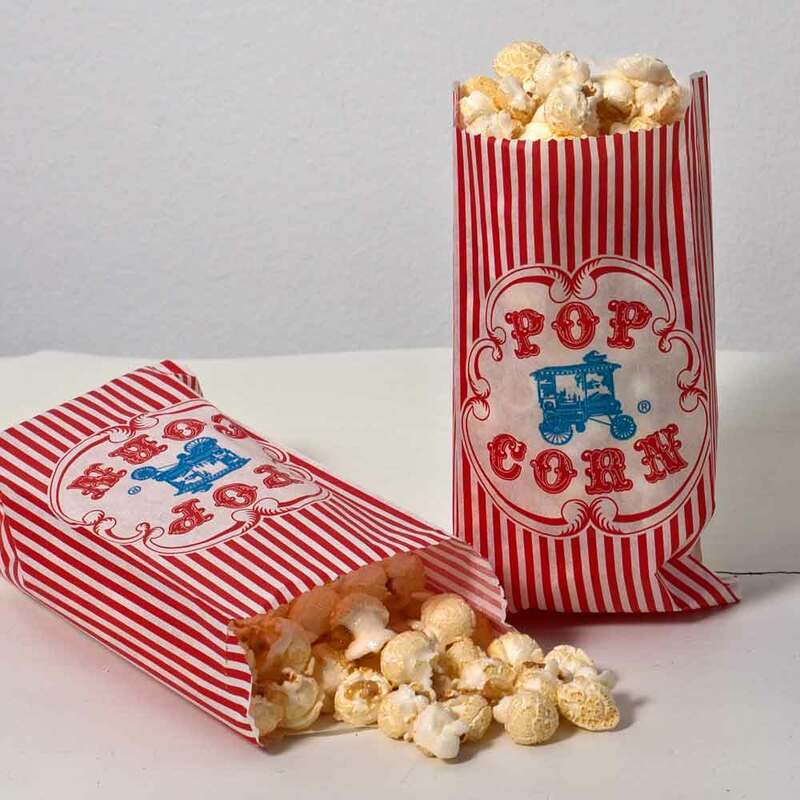 Serve up a bag full of fun. 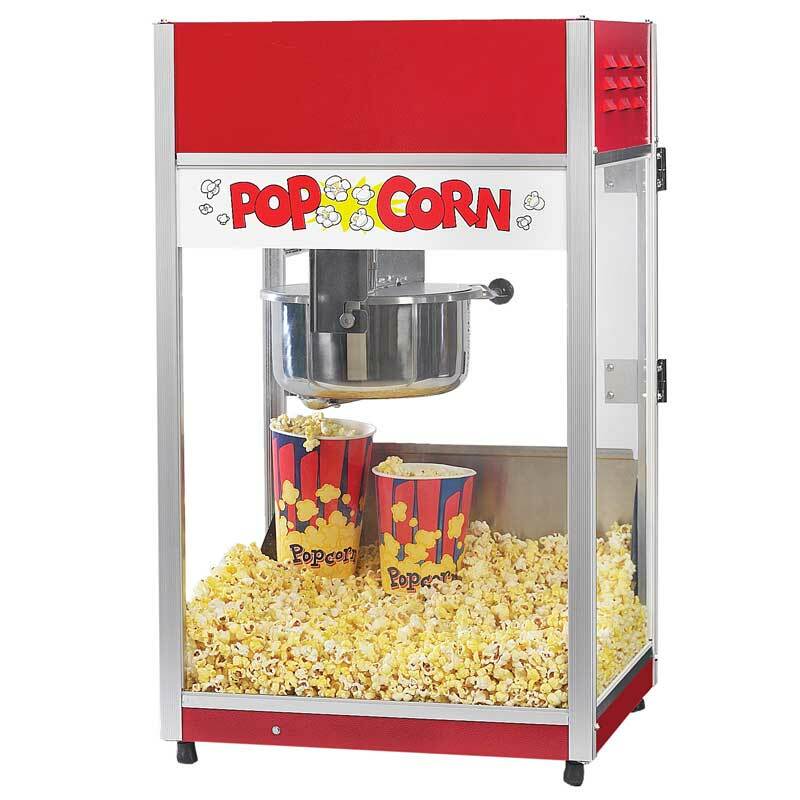 This nostalgic Popcorn cart is perfect for your event. Pops Fresh popcorn continuously for hours on end.